We have exciting news for all of you that love Disney freebies! We have learned that Walt Disney World will be giving our free Solo: A Star Wars Story buttons at Disney Springs. Guests will be able to get their freebie while supplies last starting on May 24th, 2018. They will be available at the Star Wars Galactic Outpost, Star Wars Trading Post and the AMC 24 theater and guests can pick up a free button from any of these locations. 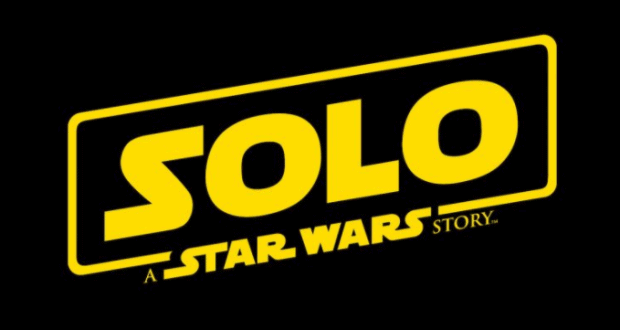 Solo: A Star Wars Story is set to officially release in theaters on May 25th, 2018. Tickets are already on sale to see the newest movie from the Star Wars universe, including to see it at AMC 24 Theater in Disney Springs. We expect that the supply of the free buttons will run out very quickly, so if you want one you will want to get to Disney Springs and get yours while you still can. It is recommended to try to get them on May 24th, so you don’t run the risk of them running out. Who else loves the Disney freebies? Will you be going to see Solo: A Star Wars Story?